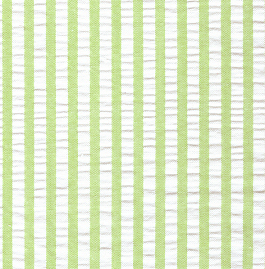 Striped Seersucker Fabric – Lime Green. 100% cotton seersucker. 1/4″ check. 60″ cotton fabric. 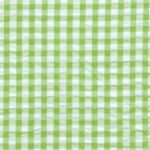 Perfect fabric for ties, shirts, dresses and more.